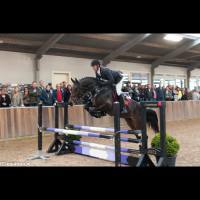 Regularly we have young talented horses and pony’s for sale. If your dream horse or pony isn’t here, then please contact us. We can help with advice and supervise with your purchase.